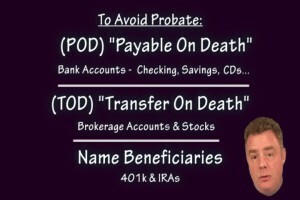 To avoid Probate, put the designation of P.O.D. (Payable On Death) on your bank accounts – checking, savings, CDs – and T.O.D. (Transfer On Death) on your brokerage accounts & stocks, and simply name beneficiaries on your 401k & IRA retirement accounts. Then when you keel over, those assets will pass automatically to the beneficiaries you designated. Some states even allow you to put a TOD on your car’s registration. All you need to do to get those designations is simply ask for them. It’s virtually that easy. Oh, and it’s FREE! Doing this for yourself, as well as for the geezers in your life, can save thousands. It will also make life mucho easier for those who are left to tidy up after one takes the dirt nap. Enjoy my floating head as you check out the video I did on this topic a few years ago. 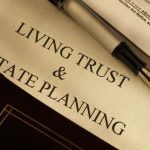 If you own a house, you should look into forming a Revocable Living Trust. 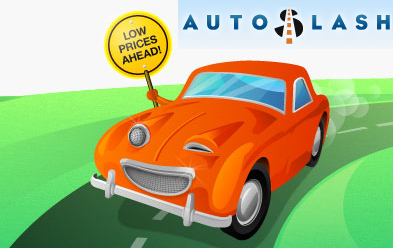 It can save you tens of thousands of dollars. Your heirs will thank you for it.